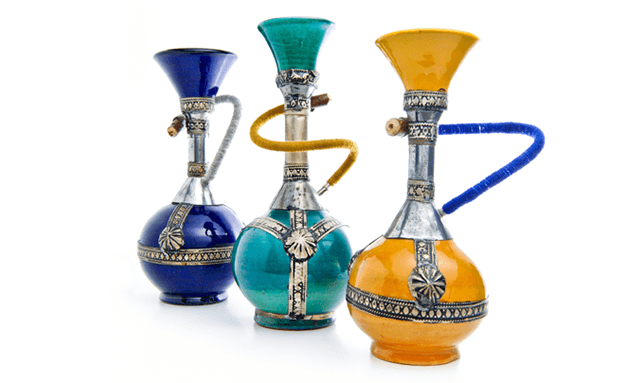 Blackburn with Darwen Council have prosecuted a man running a Shisha lounge who routinely allowed the smoking of Shisha Pipes inside. Mohammed Suleman, the tenant of Silver Cloud on Regent Street in Blackburn, pleaded not guilty to contravening the smoking ban in enclosed public places under the Health Act 2006 at Blackburn Magistrates court but was convicted on Wednesday 23 April 2014. The defendant received a 2 year Conditional discharge plus £15 victim surcharge. Council and Police officers visited the premises on 1 February 2013 and found a number of people smoking shisha pipes inside enclosed areas of the building. The premises did not have planning consent for use as a shisha lounge and has since closed following an enforcement notice served on the premises by the Council in January 2013. Tony Watson, Head of Environment and Public Protection said: “The Council and the Police are continuing to work with shisha businesses to provide advice and support in complying with the law.